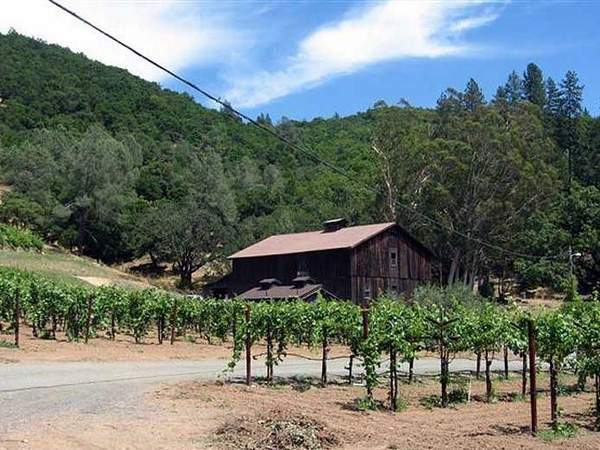 A Southern California couple bought a small Napa Valley winery on Monday, besting other would-be buyers by agreeing to close within 10 days and paying all cash for the $4.7 million property on Silverado Trail near Calistoga. Monday’s deal is the latest indication that lifestyle buyers, people who are more focused on creating a hobby business in Wine Country than making a substantial profit, might be returning to the market after a two-year absence. Michael and Sandra Davis, owners of Applied Computer Solutions in Huntington Beach, purchased the Napa Valley property that is permitted to produce 20,000 cases of wine and includes 106 acres of land and 9 acres of vineyards. They represent the rarest category of buyers in today’s market — wealthy individuals more concerned with creating a certain type of lifestyle than focusing on the bottom line.